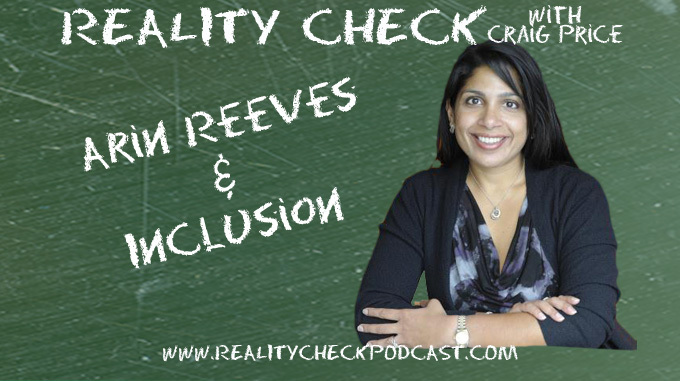 Arin Reeves (@ArinNReeves on Twitter) educates Craig on Inclusion. The two cover politics, arranged marriages, generational issues as well as Arin’s new book “The Next IQ: The Next Level of Intelligence for the 21st Century Leaders”. Both Arin and Craig will be at the Association of Legal Administrators Region 2 conference in Atlanta this September 28th and 29th.